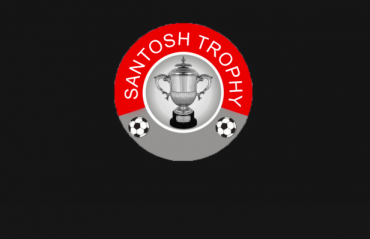 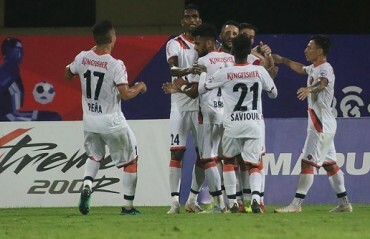 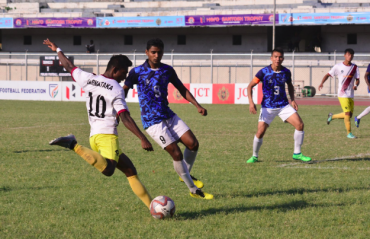 IN A GAME THAT TESTED the players to the end of their capabilities, Services and Karnataka played out a thriller in the second semi-final of the Santosh Trophy 2018-19. 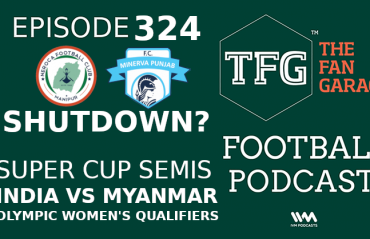 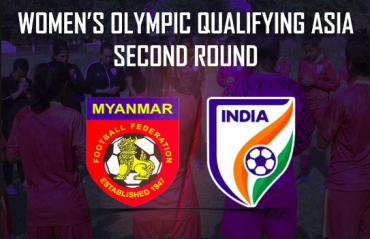 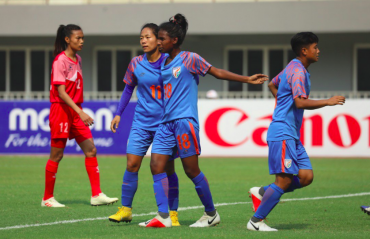 IT'S A DO OR DIE battle for the Indian Women's Football Team as they battle their long-time foes Myanmar in a bid to qualify for the third round of the Olympic 2020 Qualifiers. 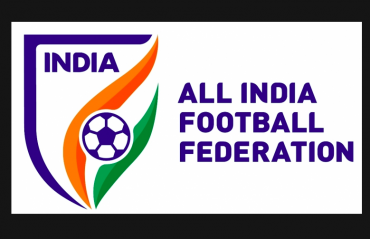 ISL HAS FINALLY ALLOWED franchises to sign Indians as head coaches. 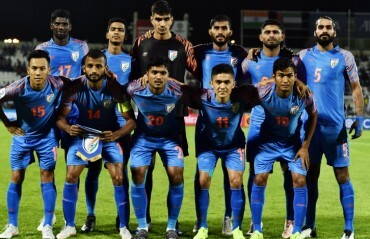 But why did they ban Indians in the first place? 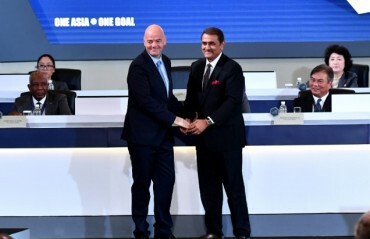 And why change the policy now? 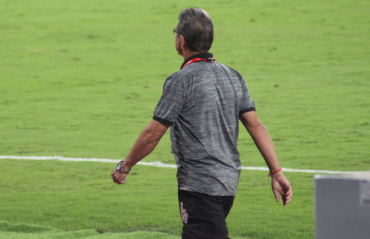 Chiranjit Ojha's column explores the possible reasons.